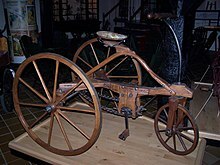 The Oldest Wooden Wheel. Virtual exhibition. City Museum of Ljubljana. Accessed 31 January 2012.